Two Houston area restaurants ticked off the bucket list in as many days. What's wrong with me? 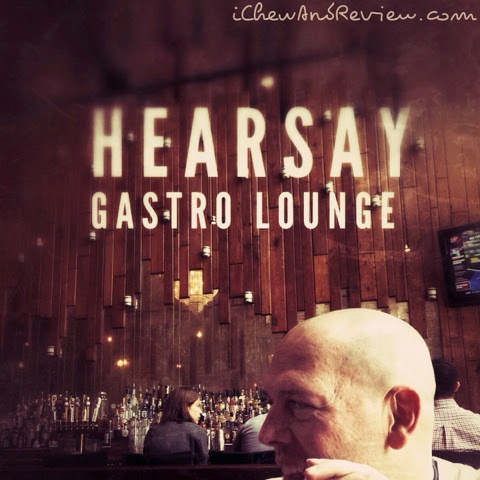 My second stop was at Hearsay Gastro Lounge for lunch after my segment on Great Day Houston. I made a reservation for 12:15, and I'm glad I did. Otherwise, we would have had an extended wait. 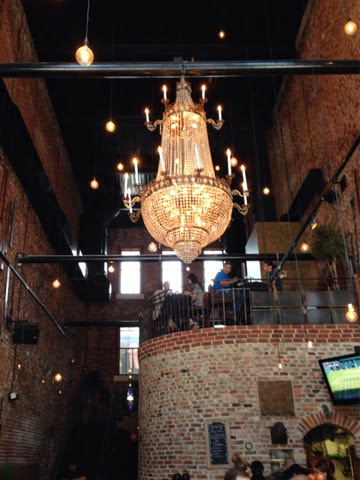 The ambiance of this place is awesome with a slightly glamorous prohibition-esque feel. 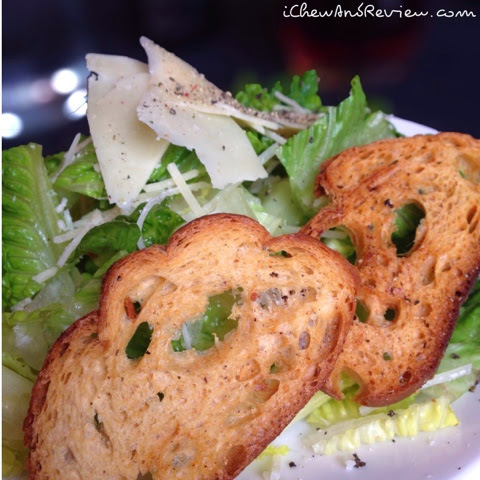 Enough about ambiance; let's talk food. 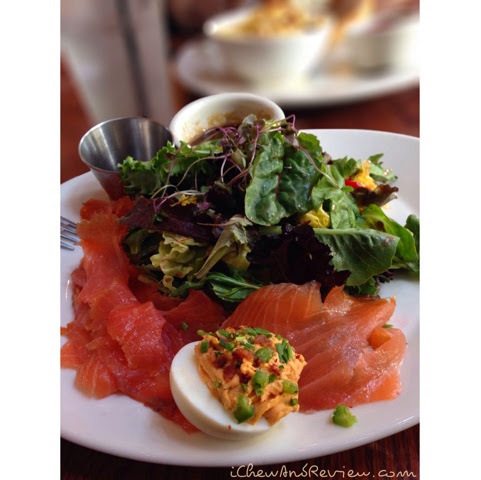 We ordered a couple of appetizers--bacon & chive deviled eggs and smoked salmon crostini. The deviled eggs had hints of dill and they were not overly seasoned. The salmon crostini were also flavored well and the pickled onion added a sweet/spicy element. My Dad ordered the beet salad. Now, I think beets taste like dirt, so I can't say this tasted good, but he liked it and actually enjoyed the salad more than the burger. 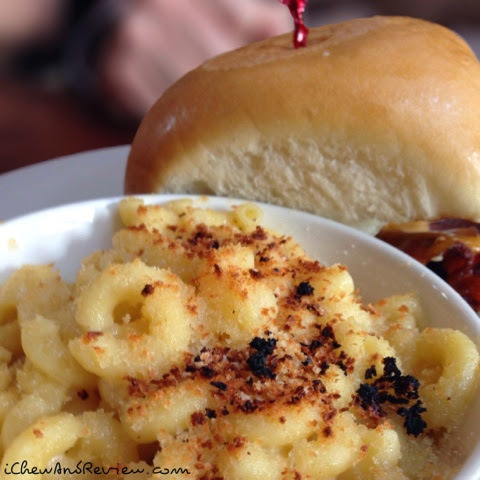 My husband also ordered a burger with a side of Mac and Cheese. Both the pops and the hubs didn't rave about the burger. It was good, but not anything unique. 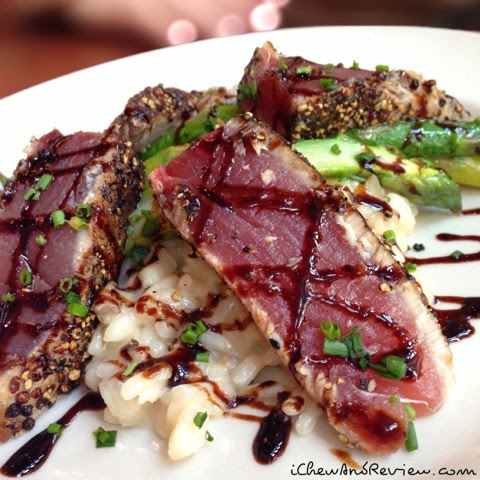 There are other, more exciting dishes to order such as my Mom's seared ahi tuna with asparagus and mushroom risotto. However, there was another burger on the menu that sounded like it would be worth ordering. I was really hoping someone at the table would have gotten it so I could take a picture. It's called The Byrd. It has cheddar, mozzarella, avocado, bacon, jalapeños, onion, and Mac and Cheese. Gluttonous, yes, but it sounds delicious. 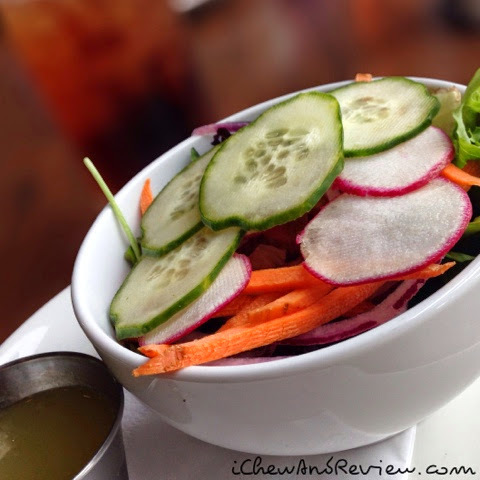 Since I'm being all healthy, I decided on the vodka cured salmon salad. 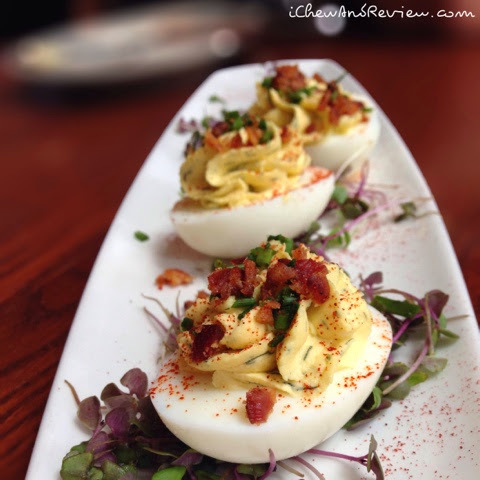 It was served with a Southwest Deviled Egg that tasted just like the bacon & chive egg with a little added heat. 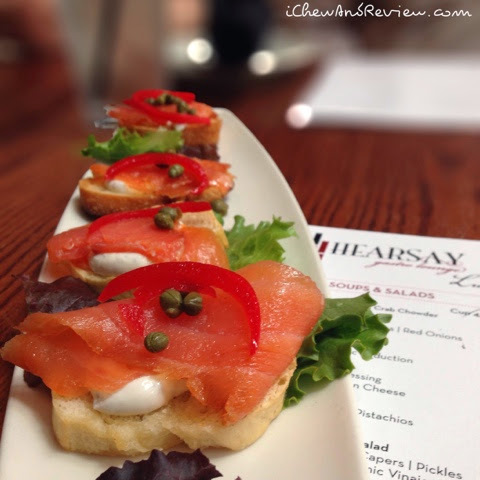 We had excellent, attentive service and had an overall enjoyable lunch at Hearsay. If anyone's had that Byrd burger, let me know. I'd love to hear about it. 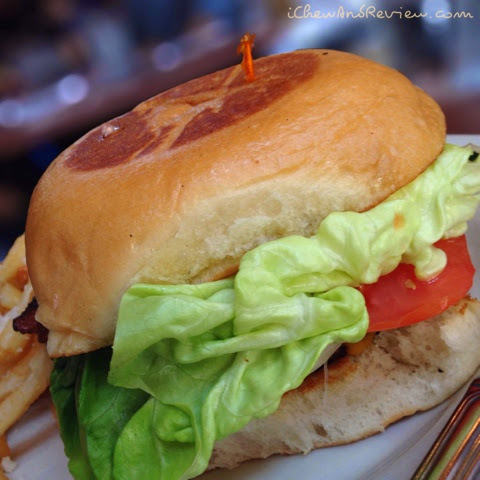 Better yet, visit Hearsay (OpenTable reservation recommended), get that burger and get back with me with a review! For location and contact information, visit http://www.hearsayhouston.com. This place has been on my bucket list for quite some time since I've been following them on Instagram prior to their opening. I love the concept of them being "farm to table." As an aside, that phrase has become so damn trite, I'm hesitant to use it. 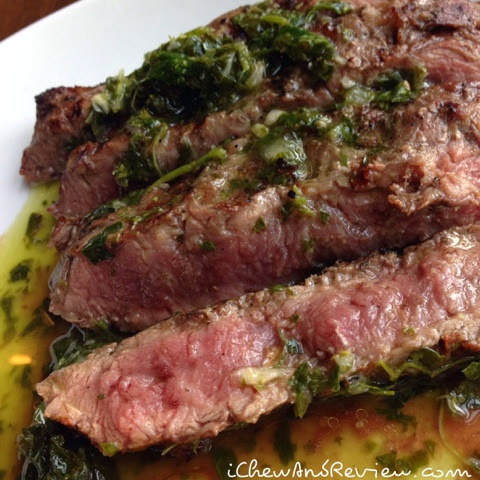 Anyway, I ordered a side salad and the Chimichurri steak (medium rare). 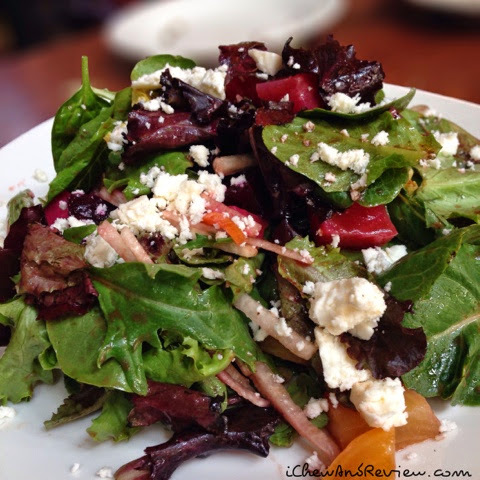 The salad was delicious and was served with a champagne vinaigrette which was very light, citrusy and refreshing. My main entree was good, but my steak was not medium rare. Calling it medium well would have been generous. After a few bites, I just couldn't manage to enjoy it. Needless to say, I sent it back and my second one was perfect. It certainly wasn't as photogenic, but who the heck cares when it tastes good? 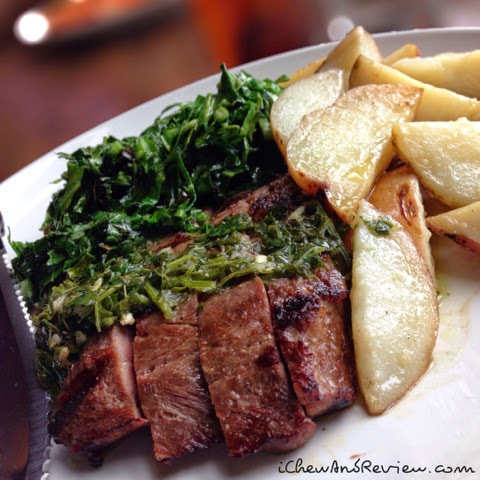 The collard greens were good, but a little on the greasy side as were the potatoes. I really should have requested them cooked with minimal oil, but I really don't like to be a high maintenance customer. We didn't order dessert, but boy did they sound yummy! 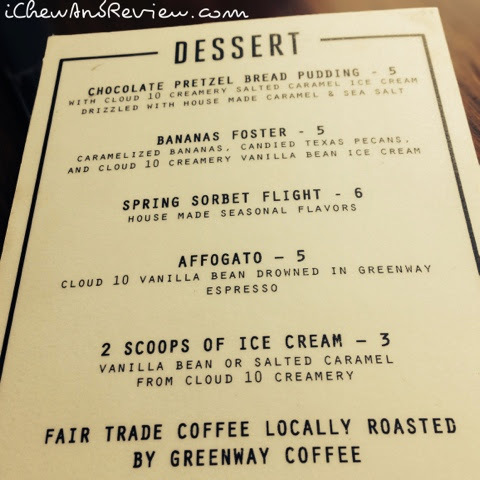 My dining companion did have a cup of Greenway Coffee, and it was excellent. Despite the improperly cooked steak and the over-abundance of oil, I was pleased with my experience, and I will return. Service was very good and attentive which is always a plus! 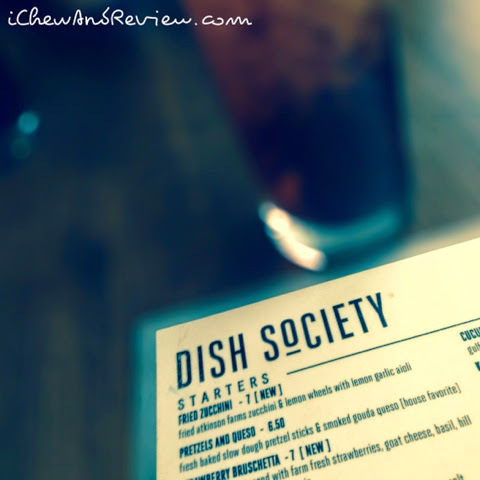 Dish Society is located at 5740 San Felipe. Visit their website, www.dishsociety.com, to learn more about them. Hubs and I ventured south of Rayford Sawdust last night to catch a Dynamo game. What a perfect opportunity to try a new place. 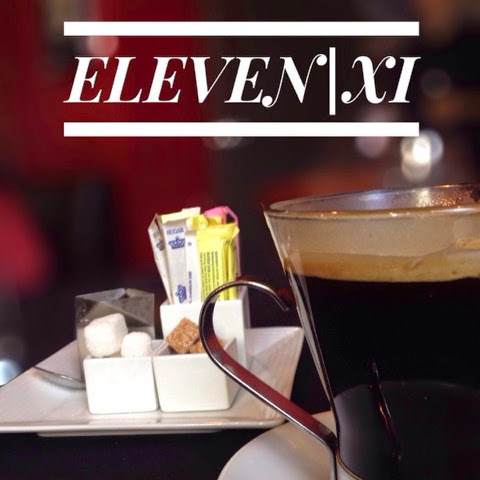 After researching a number of great suggestions, we decided on Eleven XI on West Gray. When we arrived, we were informed we were the first diners to receive the new summer menu. How fun! There was so much on the menu I wanted to try, including mussels. 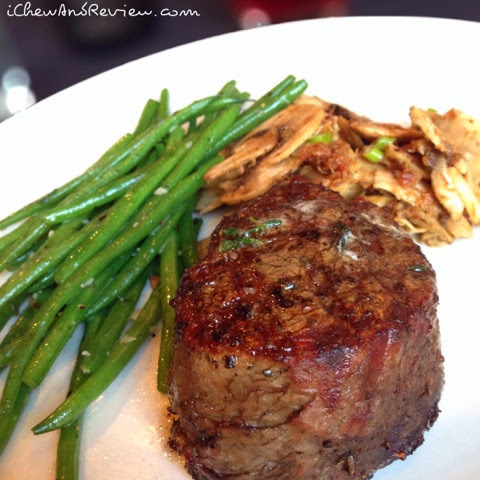 However, I'm on a restrictive diet and chose the Caesar Salad and 6 oz Filet served with shaved mushroom salad and green beans. Hubs got a new menu item, Texas Turduckhen, a quail stuffed with braised pork shank, pickled jalapeño, and bacon. 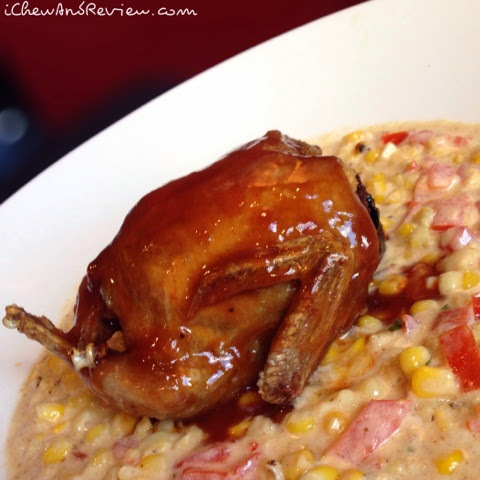 It was served atop creamed corn. He cleaned his plate, so I'm thinking it was delicious. 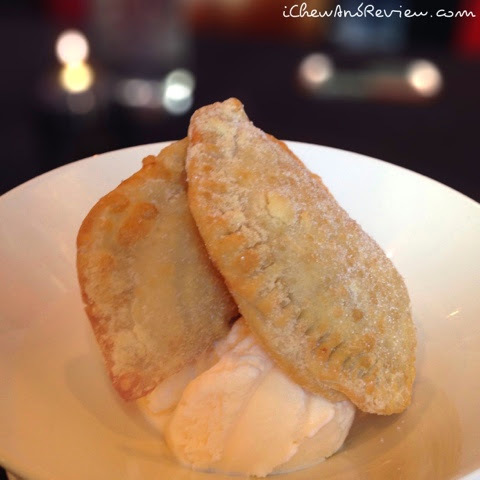 For dessert, I had an Americano coffee and he chose the rice pudding fried pies. Mmmm! They change up their pies regularly. We had superior service, and we can't wait to go back!